This post is kinda sorta a continuation of how “Our address changed (both home and internet)” and how we started our little homestead. 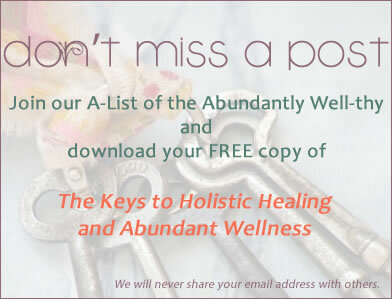 That was the 1st article and the 2nd was “Homesteading – The Chickens”. If you didn’t see those you can catch up on the story if you’d like! Our youngest son, Brett, wanted milk goats since he was small. We had determined he was lactose intolerant when we was a toddler and then eventually determined he was (more accurately) pasteurization intolerant as we learned more about this widespread issue in America. He could drink raw goats’ milk with no problem and had done so since he was young. Brett researched milk goats and determined that the Nubian breed was the right one for us. 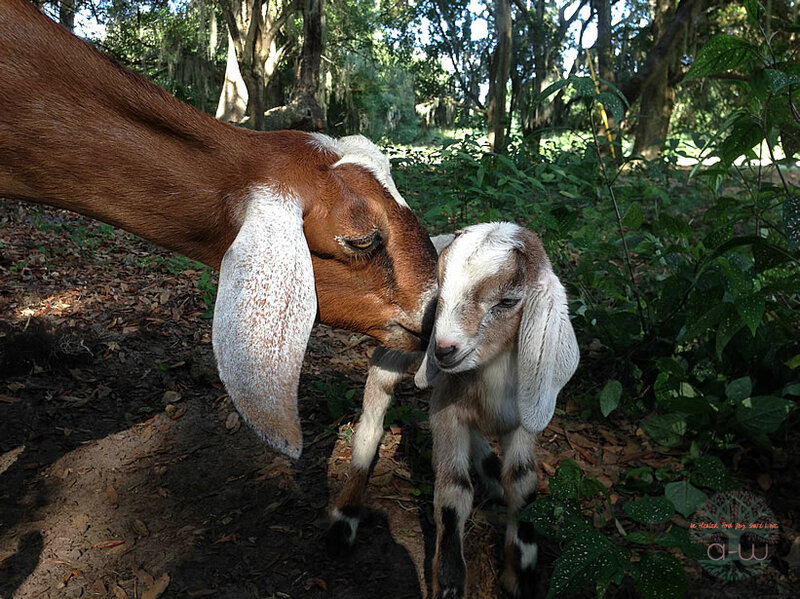 About a month after moving out to our new homestead and a month after getting chickens (and then the book on how to raise chickens) we got word that there were 2 Nubian milk goat kids that had just been born to a friend of a friend. 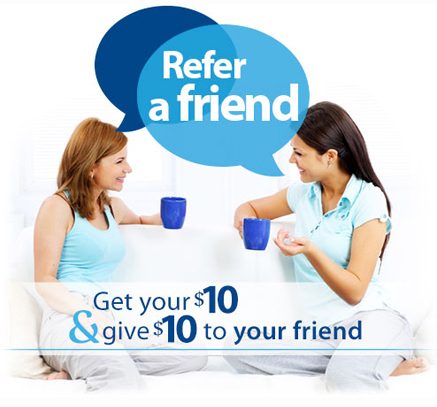 This friend knew Brett wanted 2 doelings (young females) and arranged for them to be held until she talked to us. They were exactly what he had been waiting for and were the exact price he was willing to pay. We didn’t think we were ready for goats yet – but there was the perfect scenario presented to us again. So what did we do? 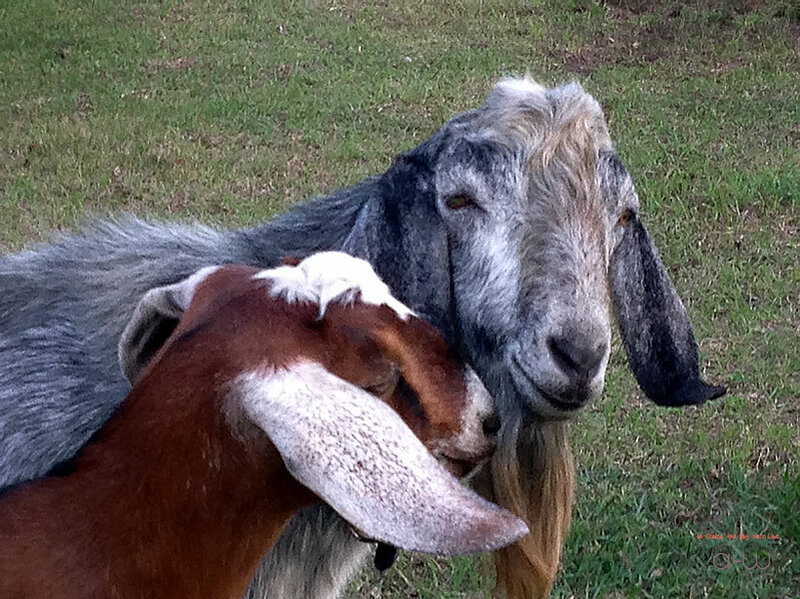 We let Brett buy his goats, then…bought a book about how to care for goats! Twins, Missy and Molly, were bottle-fed their own mother’s milk for four months as we gradually weaned them. Once they were about 18 months old we had a neighboring Nubian buck from a friend down the road come to “visit”. Around 5 months later they each had a set of twins and our homestead milking adventures officially began! We have had lots of help and advice from our friend and neighbor down the road, Glenna, who has quite a herd of dairy goats. Truth be told, we had her # on speed dial. Which brings up a good point. There a couple of things you should get before getting goats. Good neighbors and a good vet but don’t let the vet get your goat. We never had to call a vet because we had such a good neighbor but you should plan ahead just in case. It’s not so easy to find a vet that comes out for goats! Here in Florida there are vets for “small animals” (think Spot the dog and Whiskers the cat. Period.) There are also large animal vets – that mostly want to treat horses. If you have goats or cows you need good neighbors and to know the way to Tractor Supply. We have used the fresh raw goat milk for drinking and making many dairy foods like yogurt, kefir and several types of soft cheeses, like Chevre, all of which we keep raw in the process. The Chevre we flavored many different ways with combinations of herbs, seasonings and preserved things like olives or fruits. Missy and Molly have had another year’s kidding already and had beautiful kids. We have sold the kids after each set was weaned. Many people are not interested in trying raw goats’ milk because they assume it has the flavor of store-bought pasteurized goat milk. Nothing could be farther from the truth. It is fresh and sweet and is actually creamier than cows’ milk because the cream is naturally homogenized throughout the milk. 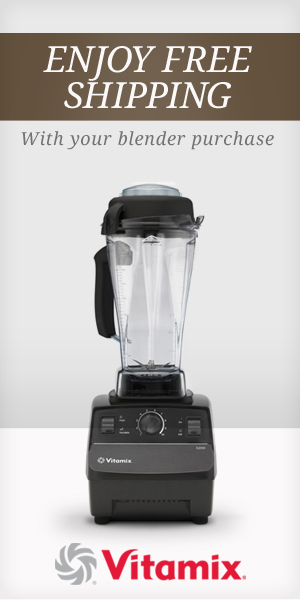 Perfect for smoothies! One secret we found to avoid having an “off” flavor in goat milk is to make sure that there is not a buck in the same pasture or even neighboring pastures sharing the same fence line. The bucks “spray” the girls (for the lack of a more family-friendly term). We prefer to have the buck over for conjugal visits but not for cohabitating long-term with the goat girls. They are as sweet as a pet dog. Goats have gotten bad press! Don’t believe all of the stories about how goats “eat anything” or how they get into trouble (break through fences, etc.). Quite the opposite of the “goats eat anything” myth, we have found the goats to be quite picky eaters. 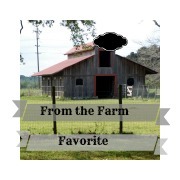 They only want good foraged leafy greens and their small cup of “custom feed” that we make (I explain how we make our fermented feed in the Homesteading – The Chickens post). 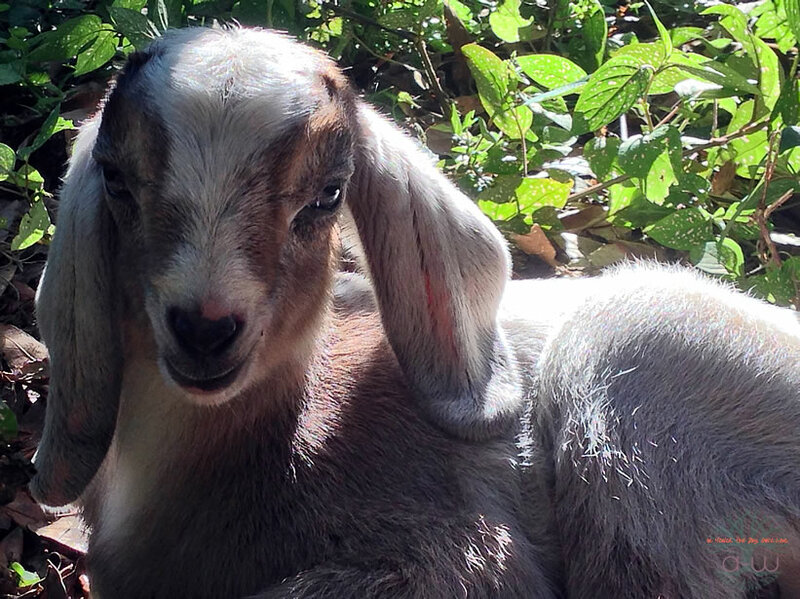 Considering the whole “goats will eat a tin can” myth – seriously, what kind of respectable homesteading goat owner has coke cans laying around where goats could eat them? 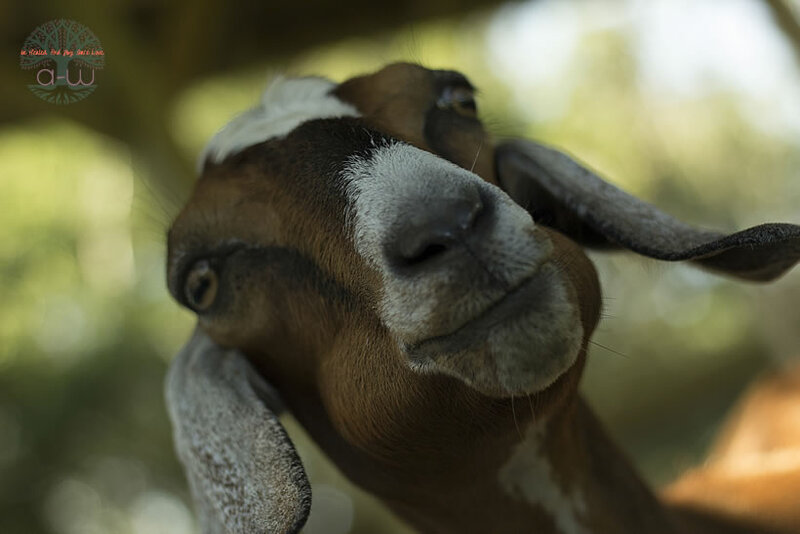 If you are a small family (say, 6 or less), a couple or a single person wanting your own fresh raw milk then goats are the perfect producer for you! They give just enough fresh raw milk to drink and use but not so much that you have to sell it or for you to have to be bathing in it. Seriously though, you could bathe in it – Cleopatra did! I loved reading about your dairy goat experience. I am a Nubian girl myself. I grew up milking a small herd with my sister. Those are some of the best memories I have! I hope that someday my husband and I will have some nubians of our own. Sister – Thank you! I hope you get more Nubians one day too! God bless! Thanks for all the valuable information. I have never used goats milk because no one in my area has it but I can find raw cows milk. My brother-in-law and sister in law raise goats and show them. They love them. Pinned & twitted. Marla – Thanks for stopping by! How awesome you can get raw cow’s milk! 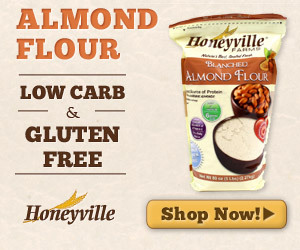 http://www.RealMilk.com is a great resource for helping people find raw milk (cow or goat) in every area. I should have thought to add that to this article! 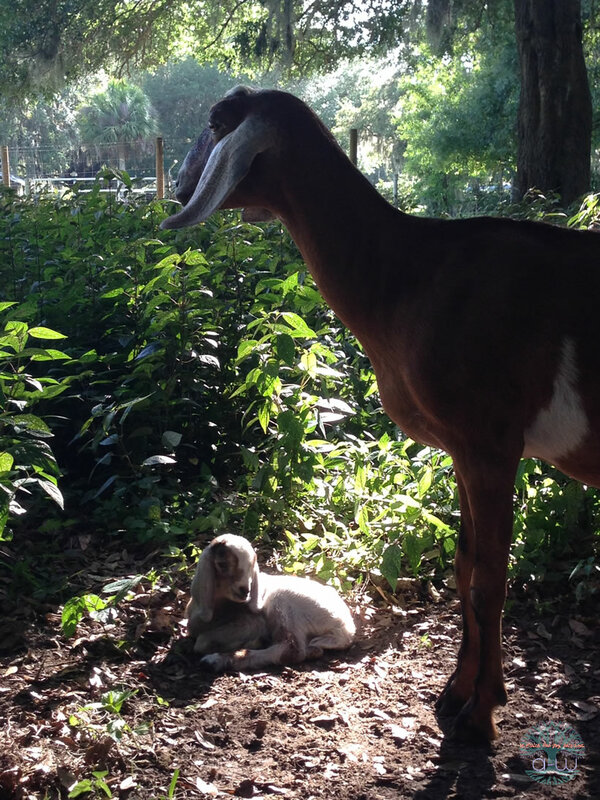 We have 12 goats ourselves (2 of which we are currently milking) and have both Nubians and Saanens. I must say though that our Nubians are big troublemakers! They break through fences always wanting the other side of the pasture, etc… Our Saanens are very gentle and give plenty of milk so we just purchased a Saanen buck to keep that blood going. You are right though, raw goat’s milk is excellent!!!! JES – I’ve heard Saanens are a great breed too! Thanks so much for stopping by! How cute! If I had room I would love to have goats and fresh goat milk. YUM! 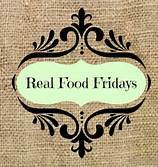 Thank you for sharing at Real Food Friday! Hope to see you again tonight.